Wow! The Best Value on the Market! 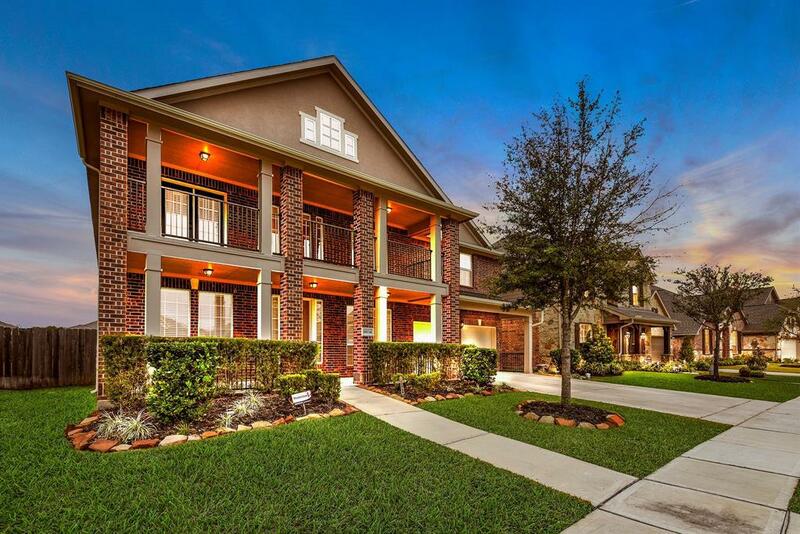 Gorgeous and Well Cared for 5 Bedroom, Game Room, Media Room and Study! 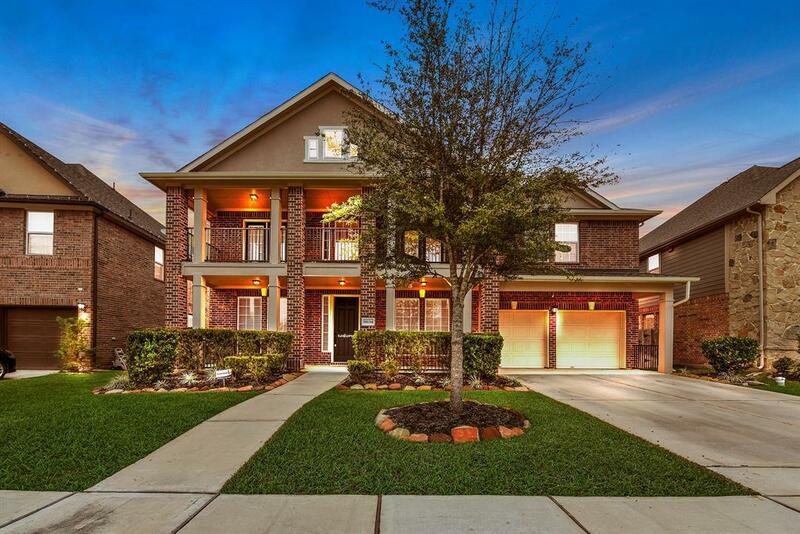 Curb Appeal abounds featuring Oversized Balcony and Covered Porch! Beautiful Engineered Hardwoods thru Study and Formals, Soaring Ceilings in Family Room with Remote Control Cast Stone Fireplace. 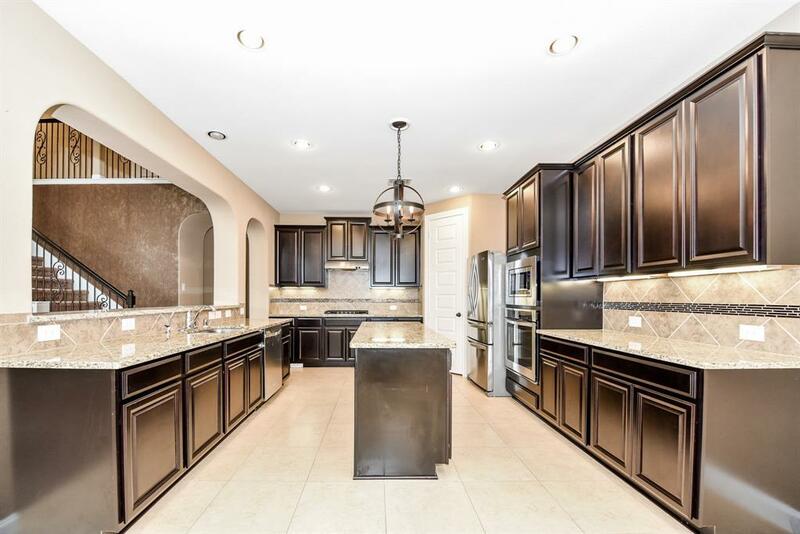 Chef's Kitchen offers Tons of Granite Counter Space and Upgraded Stainless Appliances. Master Retreat Downstairs features Double Vanities, Granite and Walk In Closet. 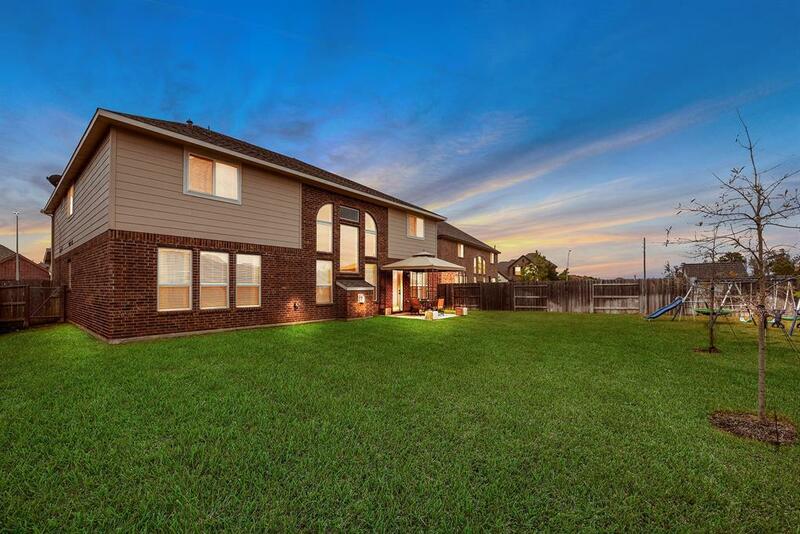 Huge Bedrooms Upstairs along with Spacious Gameroom and Media Room! All of this plus Sprinkler System and Central Vac! Call Today for Your Private Tour!